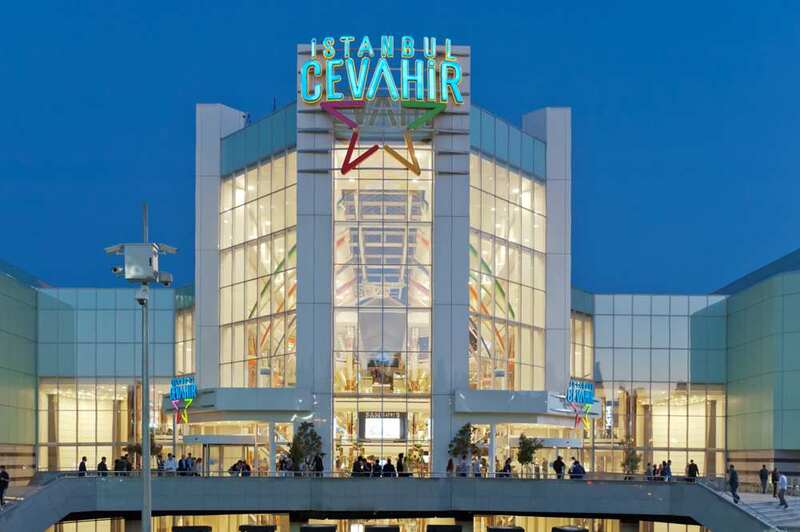 Cevahir is not one of the biggest malls of istanbul, but also Europe, having more than 200 shops located on 6 floors and it is open for 365 days of the year. For the families with kids we can say that it is one of the best malls to shop becuse it has a fun center for kids called Fun Lab. Fun Lab has also an ice skating area and a cinema saloon. From the Taxim Suites, you can directly go to the inside of the mall with the underground.